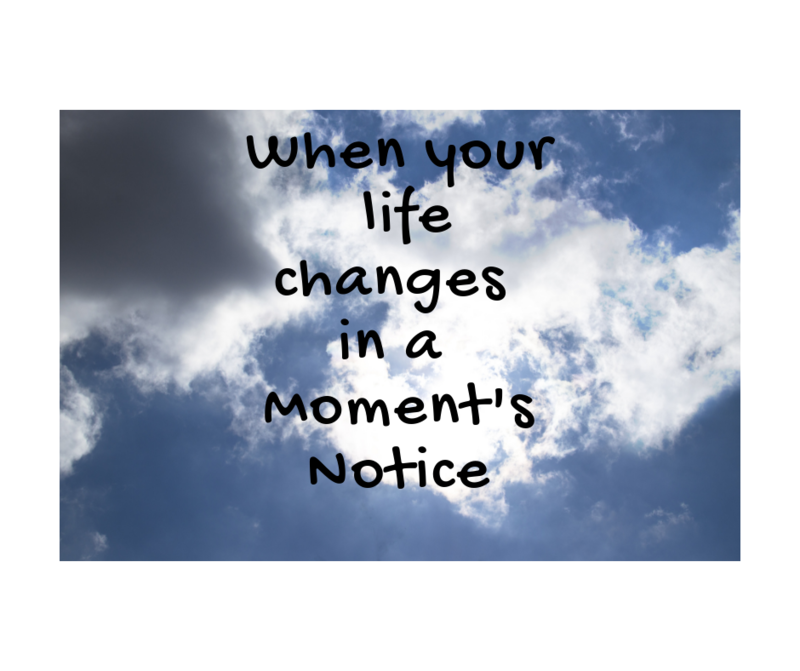 I am always amazed at how your life can change in a moment’s notice. You wake up thinking everything is fine and by the afternoon, your whole world can come crashing down. The day my mom was diagnosed with cancer was the day our lives changed forever. My boys were six months old and my parents had been staying with us since the day they were born. We all worked in 4-hour shifts feeding, diapering, and getting them back to sleep. They were the age that you were really starting to see their personalities and my mom was really enjoying them. My mom had been experiencing some spotting and was concerned so she made a doctor’s appointment. That day, my aunt and I took my boys into my office so my co-workers could meet them. Everything was fine, my co-workers were taking turns holding and playing with the twins. Everywhere I turned, the room was filled with smiles. It was such a great feeling. As we drove home, all I can remember is feeling completely overwhelmed. How can this be happening? Why is this happening? I couldn’t get home fast enough, so I could be there when my parents got home. Then she came over to me, and said, “Joann, I can’t help you anymore.” She hugged me so tightly, and I told her it was fine. I told her not to worry, I would be fine. My aunt assured her that she would help me as well. I told her all I want it is for you to take care of yourself and get back here to enjoy your grandchildren. I only wish that was the case. She never made it back to my house to pick up where she left off. It is difficult for me to write about this time in our lives. When I think back on that day, I feel an overwhelming amount of sadness. What should have been one of the happiest times of my life enjoying my babies, was pushed aside the day my mom was diagnosed with cancer. 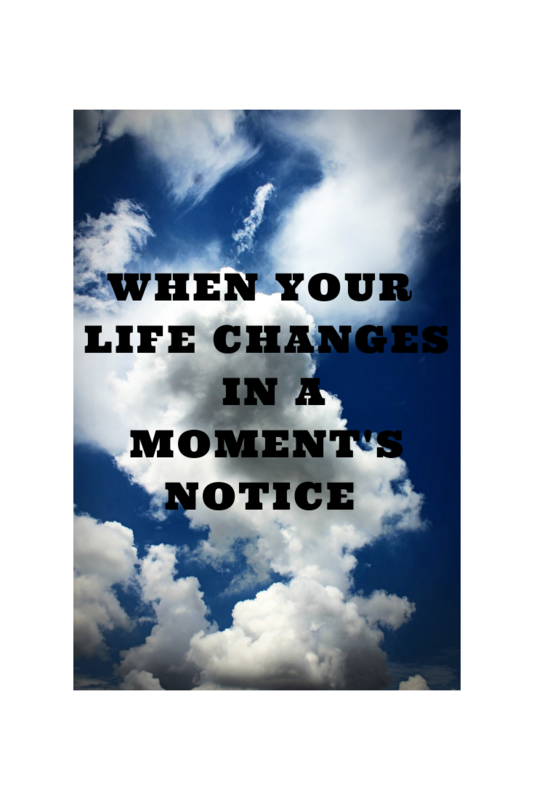 In a moment’s notice, everything changed. 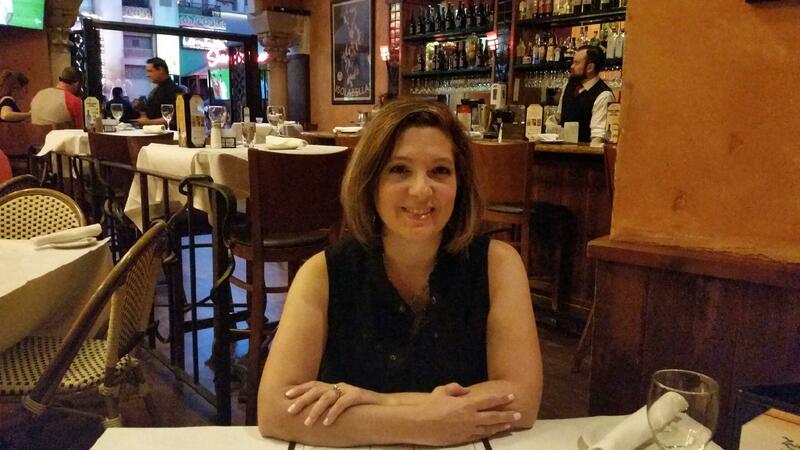 Previous Post: « Move over Martha Stewart…. My First DIY Halloween Project. what life brings us that changes everything. My mom always said live each day as your last, she was so right.